What’s your favorite poem? The Road Not Taken has always been mine. I remember having to learn it in elementary school. It just stuck with me ever since. 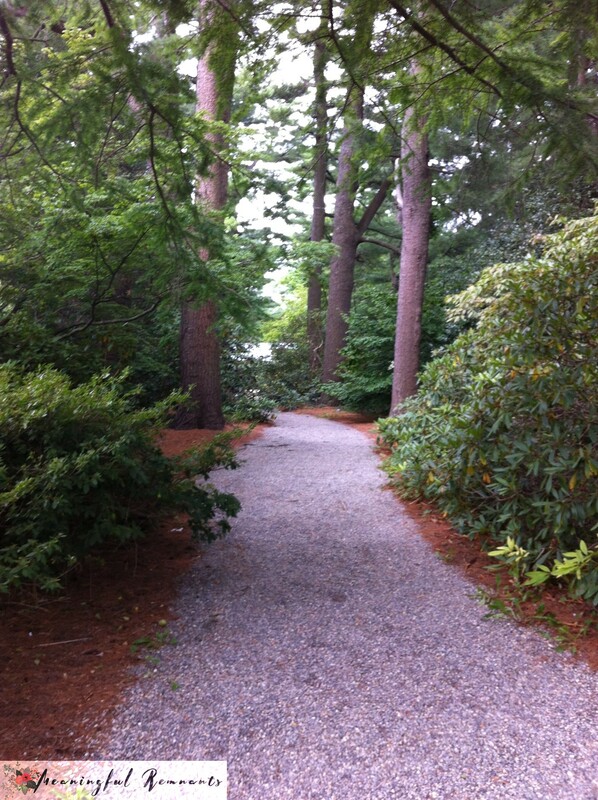 I took this photo while communing with nature at the NY Planting Fields Arboretum, a wonderful place to relax and just be.. Although it doesn’t quite match the description in the poem, I think poem and photo compliment each other just the same. Have a favorite poem? Please share.